Semi-finalist of KOTA 2019, Aurélien Pétreau made a fantastic run on this mythical big air contest. 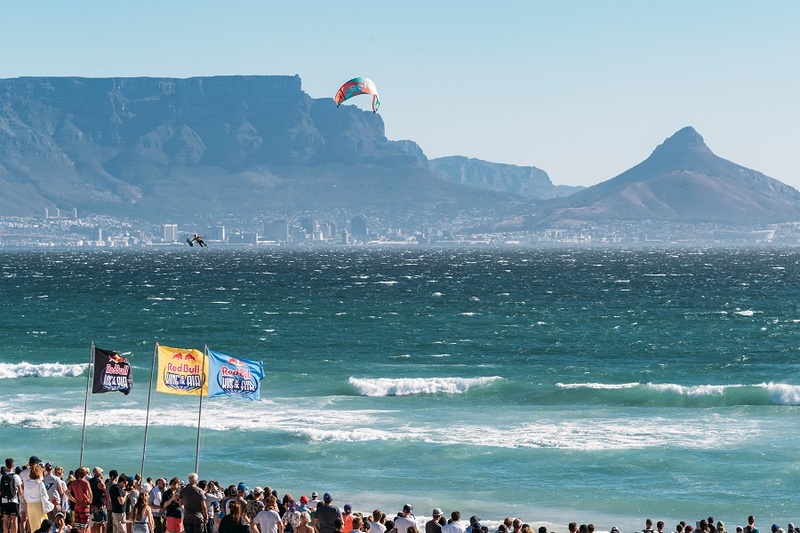 Eliminated with honors by Kevin Langeree, winner of this Red Bull King Of The Air Wednesday, February 6, 2019 in Cape Town, the Breton showed everyone the extent of his talent and potential. 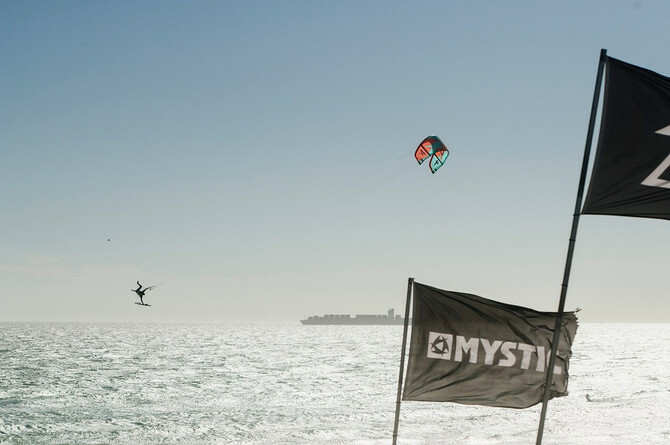 Aurélien Pétreau confided in Kiteboarder Magazine the day after the outcome of the King Of The Air 2019! 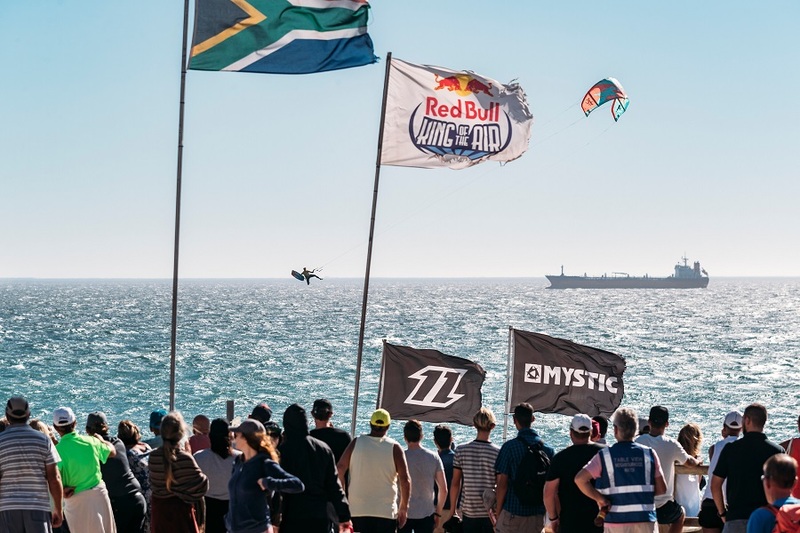 Aurélien, what is your assessment of your Red Bull King Of The Air 2019? I managed to climb two thirds of a staircase, the last steps were a little higher, I stumbled … It’s great, because now I’m going to work to get to the top landing at the next edition! And it is this path that is the most interesting! 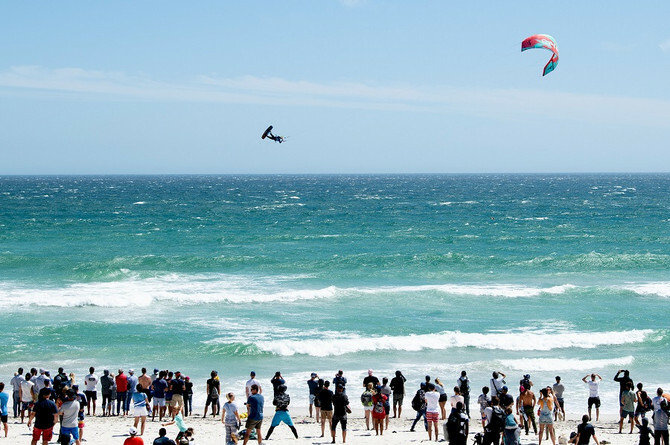 You reached the semi-finals of the contest, after eliminating big kitesurfing names on Day 1. What was your mood after January 31st? At the exit, there was a mixture of satisfaction of the D-day and a taste of “mission to be completed” for the future. You have passed twice from the 1st to the 2nd position of your heats, following the general impression note. Did it upset you, who had just made sure to stick to what the judges were waiting for in your tricks program? The judges want to see both height, horizontality and innovation, on that side no problem. However, I find that I still have work on the regularity of my receptions to have a more favorable “overall impression” next time. What was your reaction when you saw that you would be facing Kevin Langeree in half? I had no choice but to outdo myself, and nothing like that to progress and raise my level. You are also honored to be able to compete against a double holder of the title! You were brilliant during this half, as in previous heats. What are you most proud of, and do you have some regrets? I’m proud to have tried my first loop triple late backroll! 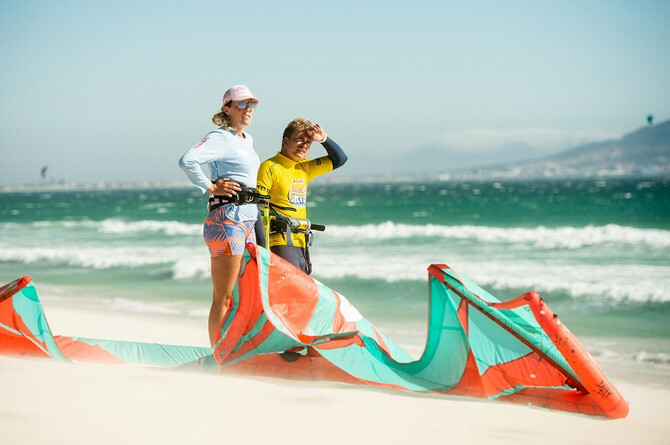 What I regret is the wind conditions too low (20/25 knots) during our heat, not to want to question the score, but for not having been able to keep my promise to climb and engage stronger than in training. You have benefited from immense support in France, well visible on social networks. Have these good waves helped you to overcome your limits? It was a beautiful example of Pygmalion effect, without these positive waves, I would surely have forbidden to believe it! This performance is anything but individual! Social networks, family, sponsor … without them, impossible to achieve! A word on the KOTA finale, and this historic coronation of Langeree? Even in a light wind, we still saw the heavy and the commitment, and especially these 3 riders who had the will to advance the limits of the Big Air to the maximum! Congratulations to them ! Your program in the coming days?